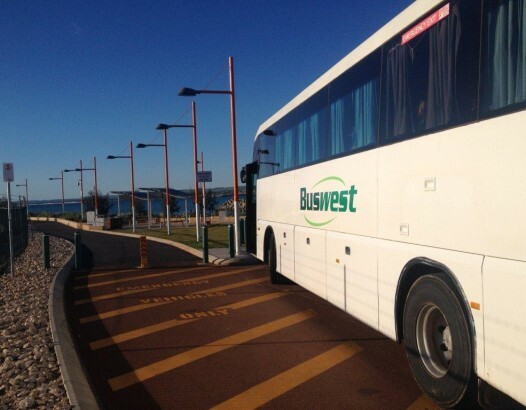 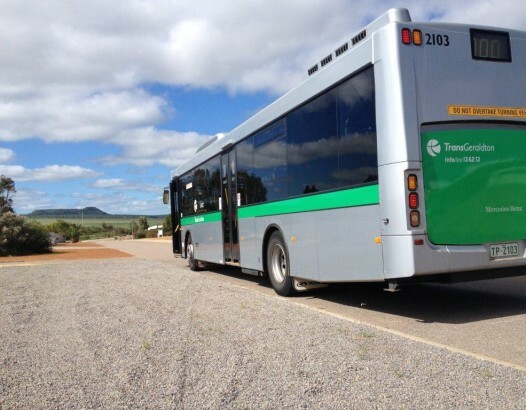 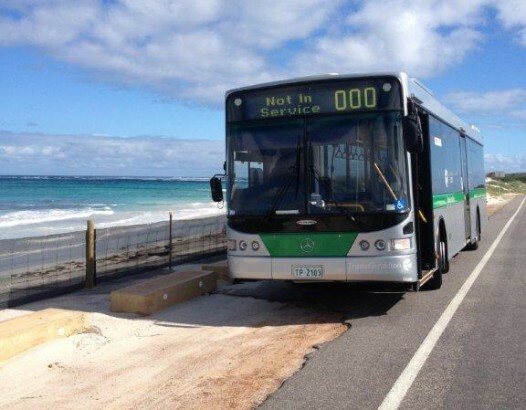 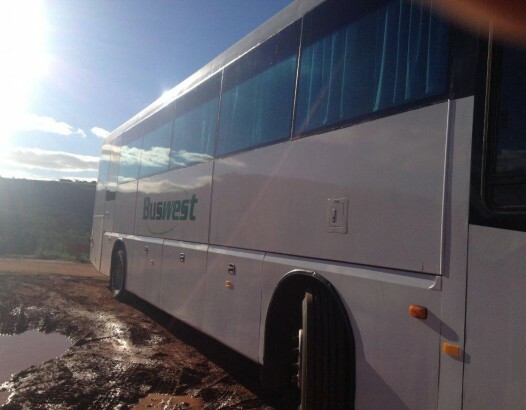 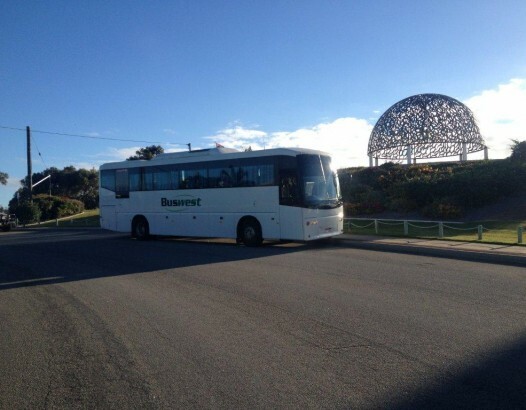 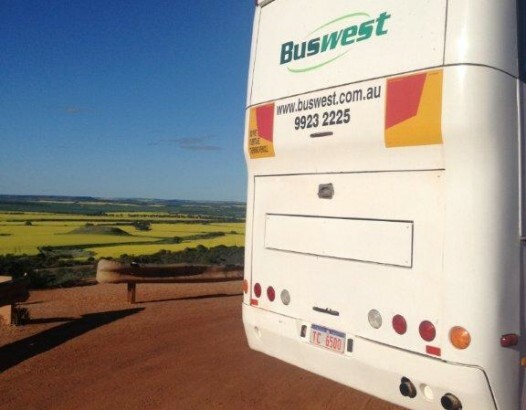 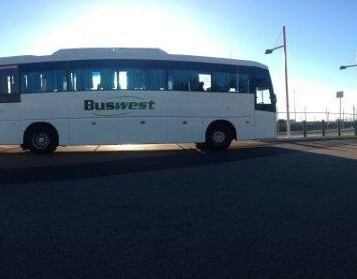 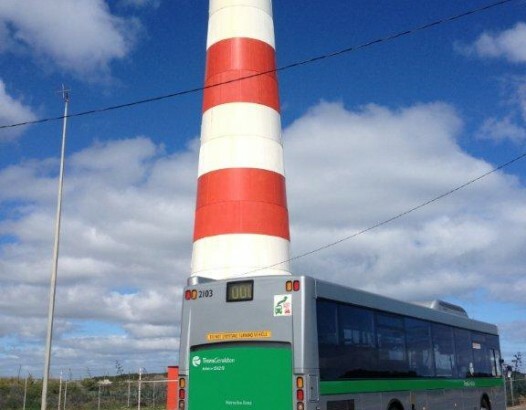 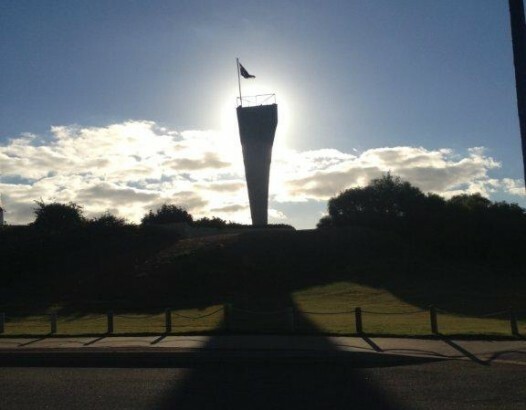 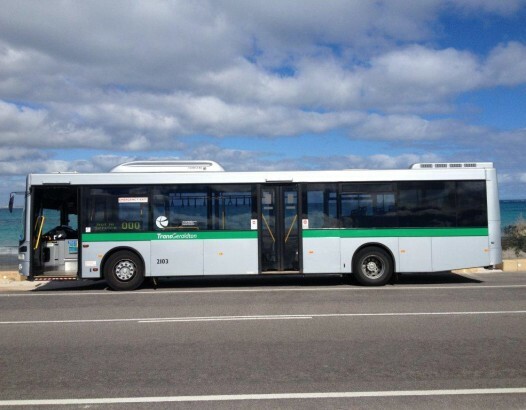 Buswest Geraldton operates the public transport services for the Greater City of Geraldton bannered as TransGeraldton. 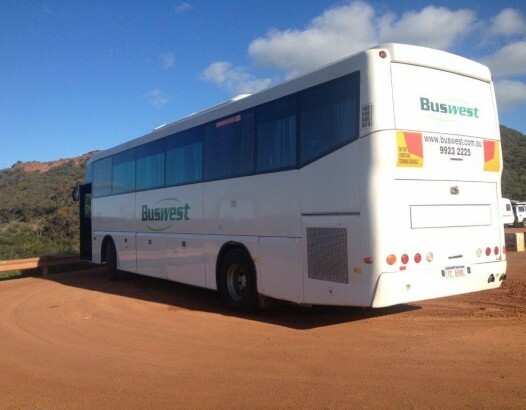 They operate full services Mon- Sat operating from 730am – 8pm on Thursday Nights. 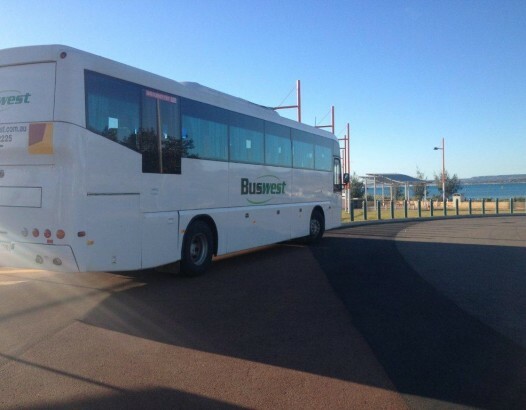 We also operate special needs and mainstream Public Transport Authority contracted services for local schools. 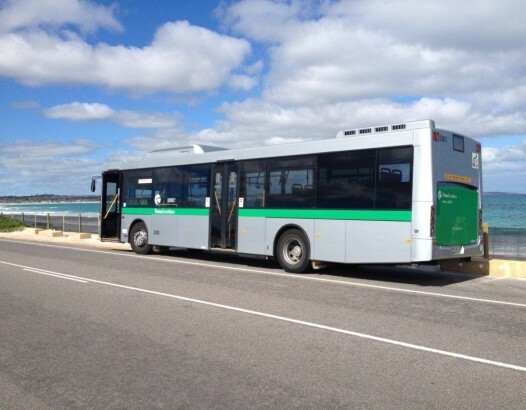 We our widely known in our local community and have a very friendly team willing to help with all transport requirements.